With the re-opening of Souvlaki Bros. down in Mosley square, Adelaide Food Central was kindly invited to their opening day. What an atmosphere as soon as you walk in, for an opening day, the shop was constantly filled with customers eating in and taking out. The new owners strive to keep authenticity to the Greek style of charcoal yiros. With it now being a family owned and run business, every member of the team and every customer is family, or treated as family. 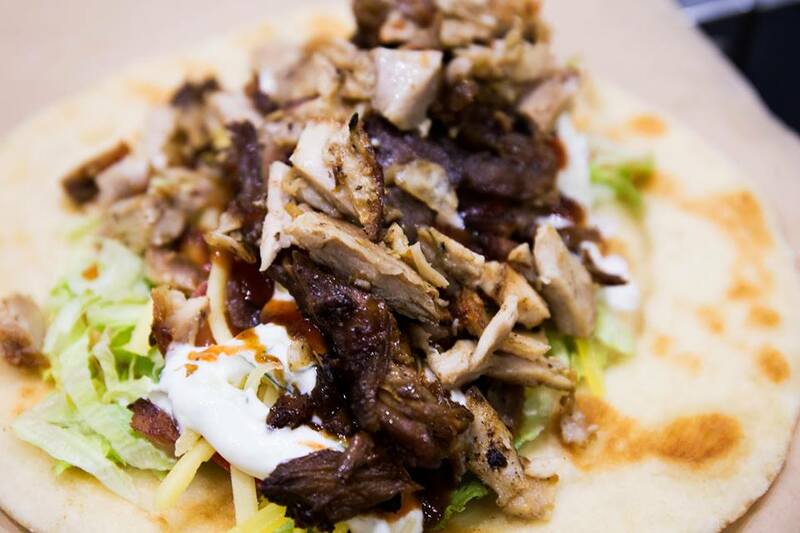 The biggest stand outs with these yiros’s are how soft the pita bread is, the tender and charcoal flavoured pieces of meat, and the biggest stand out “yia yia’s traditional tzatziki”, which is made by the families yia yia (grandmother) herself, it hits you with those true traditional cucumber and yoghurt flavours and of course garlic!! It is ridiculously delicious. However you can’t go past the hot chips, these guys make some delicious chips, full of flavour, with a mixed herb seasoning and perfectly cooked and salted (they don’t have chip holders on every table for no reason!). The location is perfect, with Glenelg beach at the doorstep, this place is sure to come alive again. Being under new management, and adding their own style and special touch, this place is sure to be a top contender in the Adelaide yiros scene. 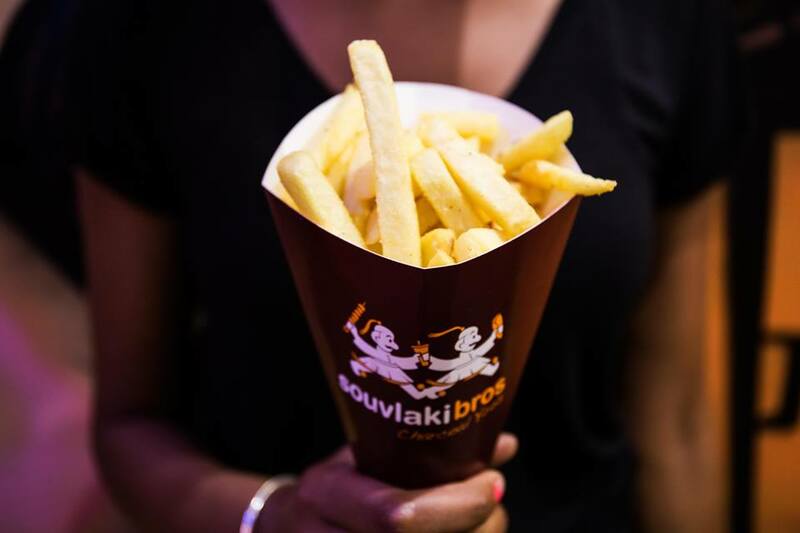 If you’re around the area (or even if you’re not) go and check out the new and improved Souvlaki Bros. You might leave with garlic breath… but its oh so worth it !